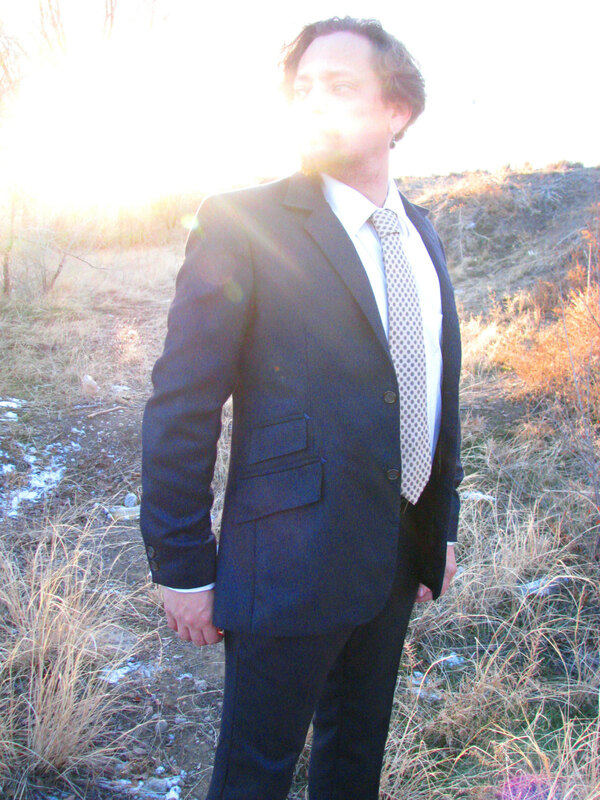 Every suit that we make is unique and made for an individual client. We don’t have 5 or 10 or even 500 designs. 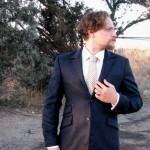 For every suit that we make, we start with the client and his own sense of style. We ask him where he will wear the piece. How often he will wear it. How much he wants to stand out or blend in. We ask him what kinds of motions he will be making, whether he will be dancing or reaching across a desk or sitting on a barstool with his jacket buttoned. And then we mine the rich history of menswear for details from the past that can be dragged into the present and recreated to fit within the thick context of his individual life. We do not set out to create something new. But the distinct individuality of each human person gives birth to newness. But this newness is never merely superficial or contrived. It is instead filled with meaning; it carries its past within it; it is purposeful. This post showcases some of our unique recent pieces. 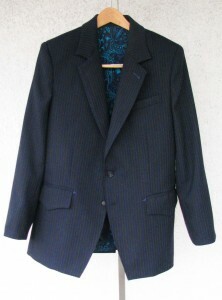 Many of the pictures show a black pinstripe suit that we made recently. 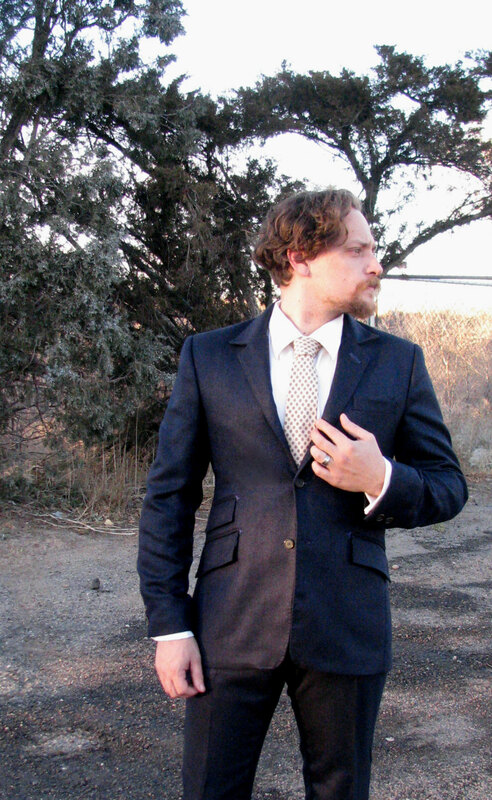 This suit combines details from many eras to create a suit that is perfect for business, pleasure,—and getting married in. 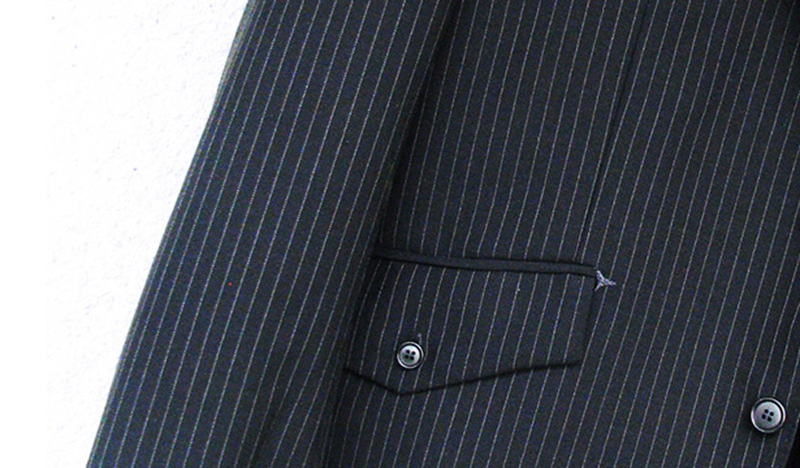 The fabric is a gorgeous wool twill with bright white stripes. Many of the details of the piece are borrowed from more sporty and casual suits of earlier eras. 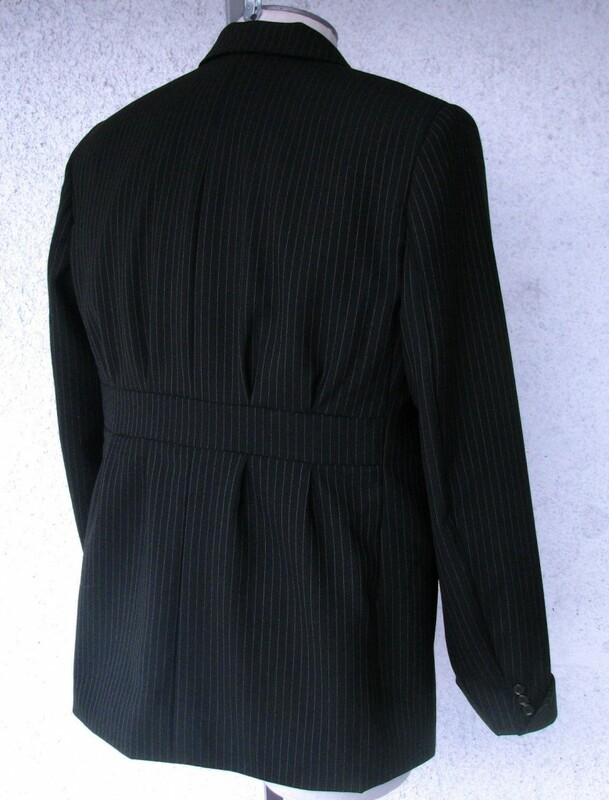 The pleats in the back above and below the back belt on the suit give the suit an “action back”. 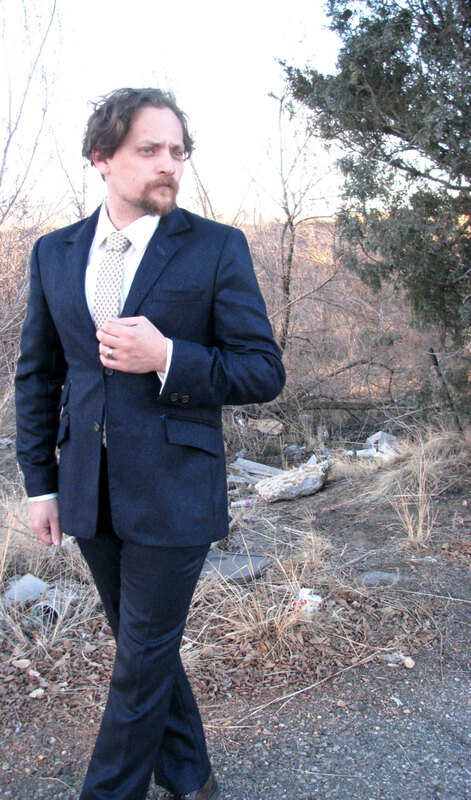 This keeps the suit feeling slim while allowing for lots of extra movement in the back when driving, operating a mouse, or shuffling papers around on a desk. 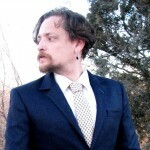 The hip pockets are hacking flaps, which make for easy entry and comfortable slouching, but they are further accessorized with buttons which help to contain items of importance when the jacket is tossed upon a bed. The shapes of the pocket flap and the cuffs are in one of the more interesting and distinct nineteen teens/early 20s styles and give the pieces a slight aura of dandyism despite the business-like orientation of the pieces. 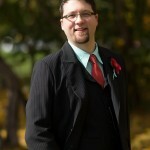 The jacket and the vest are cut with peak lapels and are single breasted. Like all of our “1909 Bespoke” suits, this jacket is finished with hand pick-stitching and distinctive vintage handwork tacks. We also made the shirt, tie, and the tropical wool wedding gown shown, and always enjoy the chance to make as many pieces as possible for a special event or performance. 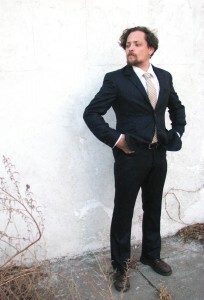 The next suit is almost completely different. This piece, cut from a more finished black and navy basketweave tweed, is an utterly fitted “Mod” piece that has more of a 1960s look to it. 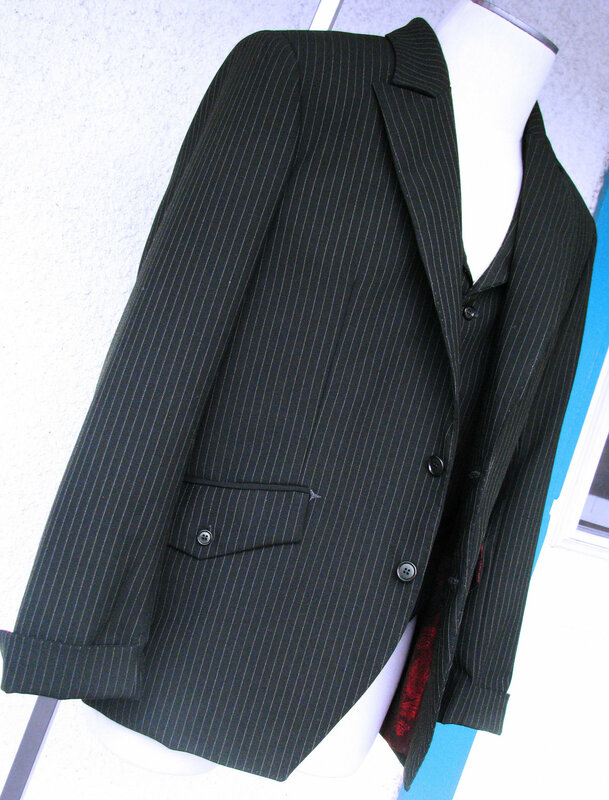 This jacket is styled with a wide upper collar but narrow lapels. It has traditional hacking flap pockets with a ticket pocket and is finished with crowsfoot tacks on the pocket flaps and a simple handworked buttonhole on the lapel in navy. 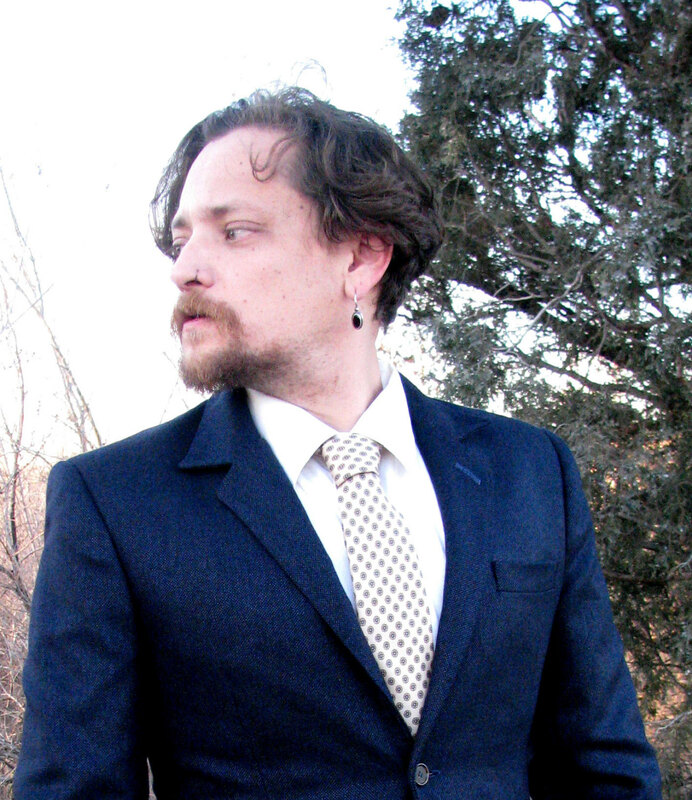 The jacket has 2-button functional cuffs sewn with 30 ligne horn buttons for a more Mod look. 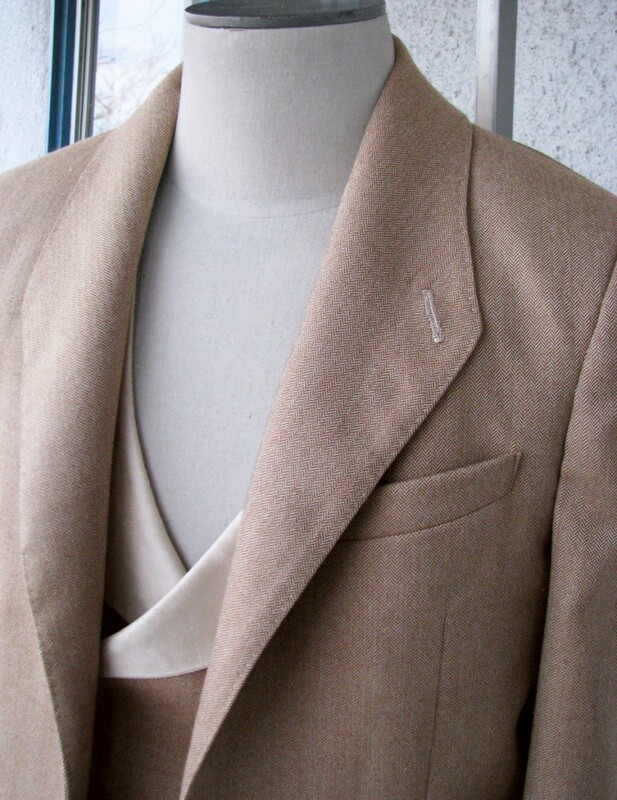 These buttons, like the buttons on the jacket, are a brown, rather than navy horn, all of which adds to the deliberate retro look of the piece. The pants are slim “boot cut” low-rise pants with L-shaped jean pockets. 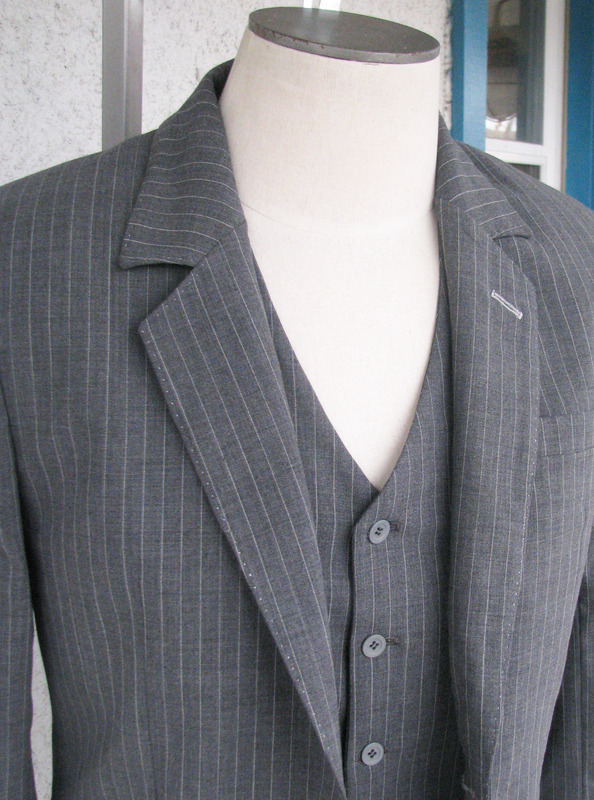 This detail gives the suit a sporty look and allows for a highly fitted seat. L-shape pockets are also excellent for holding your keys versus standard slash pockets should you decide to take a rest on the grass. 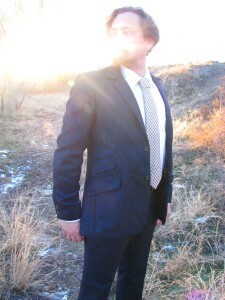 The third suit (a tan herringbone flannel) is a unique take on daytime formalwear. 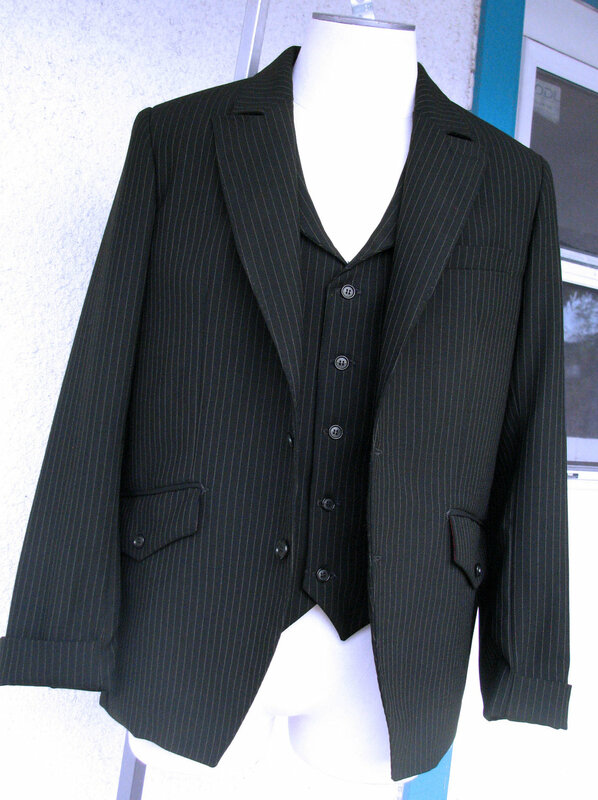 With this piece we wanted to do something that had the formality of a tuxedo but would work for daytime and outdoor events. We wanted something that felt a lot more modern than a morning coat, but still felt pretty traditional. The design combines some Gatsbyesque 1920s details with a “space-age” 1960s look. 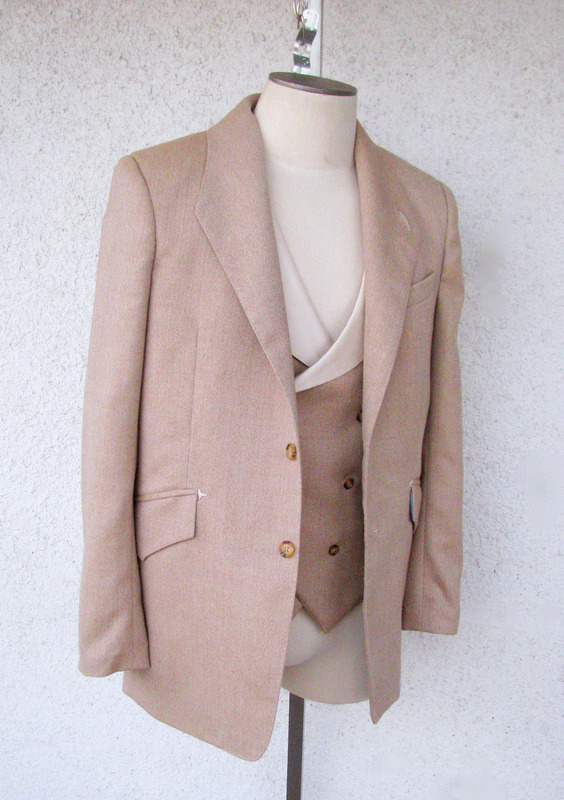 The lapels on the vest are made from a silk duppioni in cream, and the handworked boutonnière on the jacket is in a slightly contrasting tan. 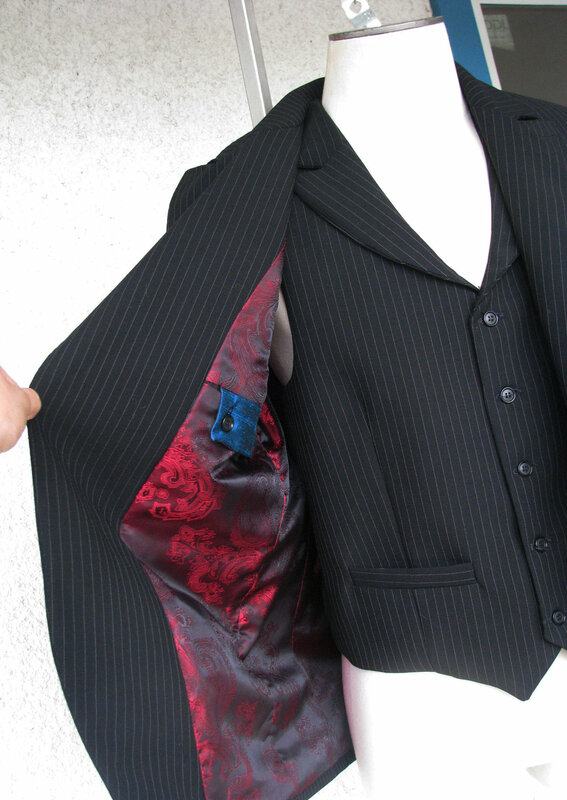 The pockets have an angle-cut hacking flap. 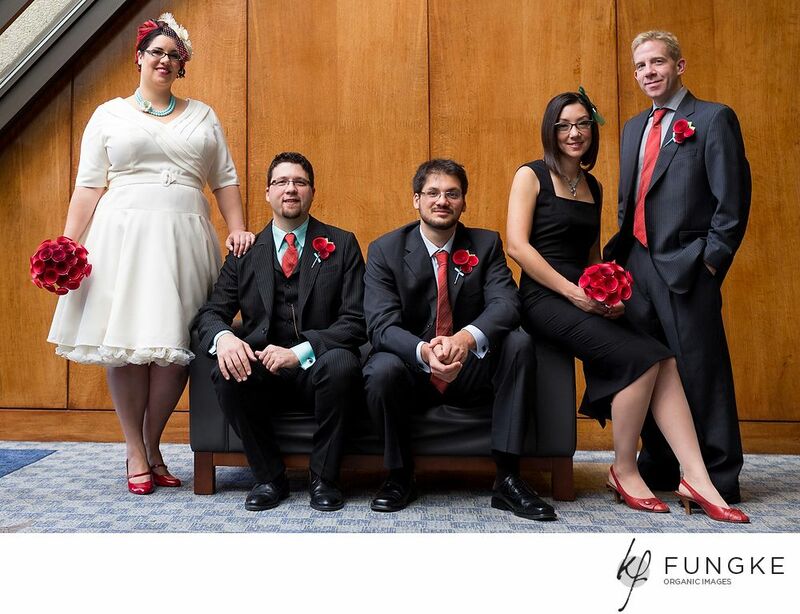 The result is what we think of as “Garden Party” formal. 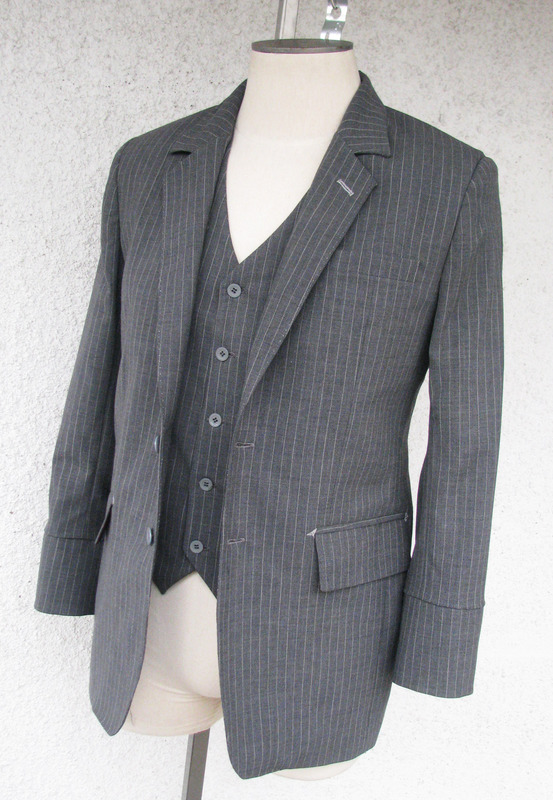 The next suit is in a classic silver pinstripe wool. It is “tropical weight” with a dry hand. All of this makes for a piece that is highly breathable. 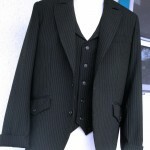 The customer was looking for a suit for traveling, and a quite matte fabric like this has excellent wrinkle resistance. The pants are based on a favorite pair of boot cut jeans that the client mailed to us. 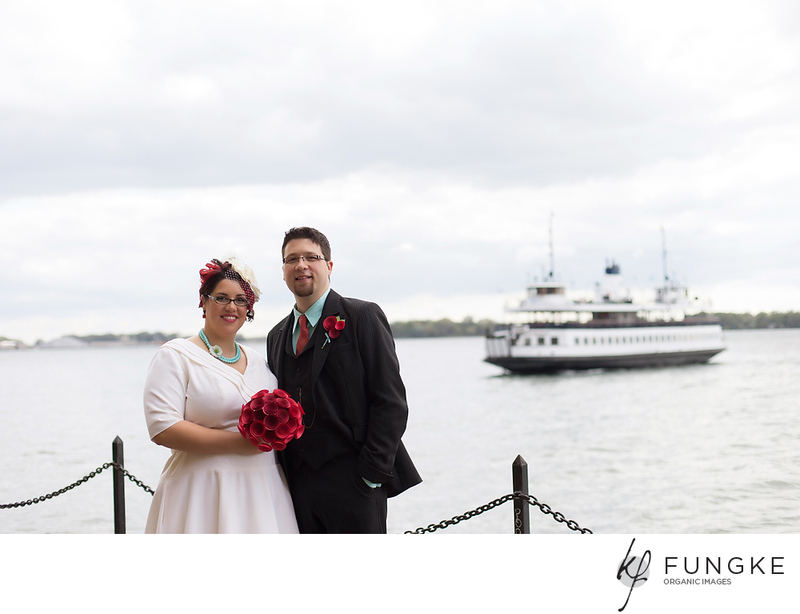 This allowed us to get the ideal fit that he wanted and to make sure that the piece looked good with his cowboy boots. 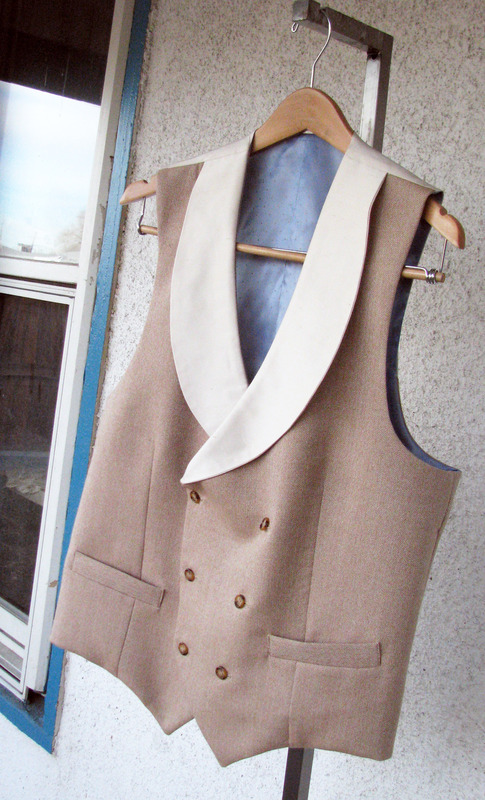 Although some books on “dress etiquette” prescribe a vest that always covers the pant waistband, we went with a Western cut for this that would prominently display the client’s belt buckle in the notch of the vest hem. 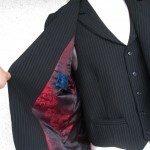 The jacket also has cuffs, which are easily rolled up when feeling hot. 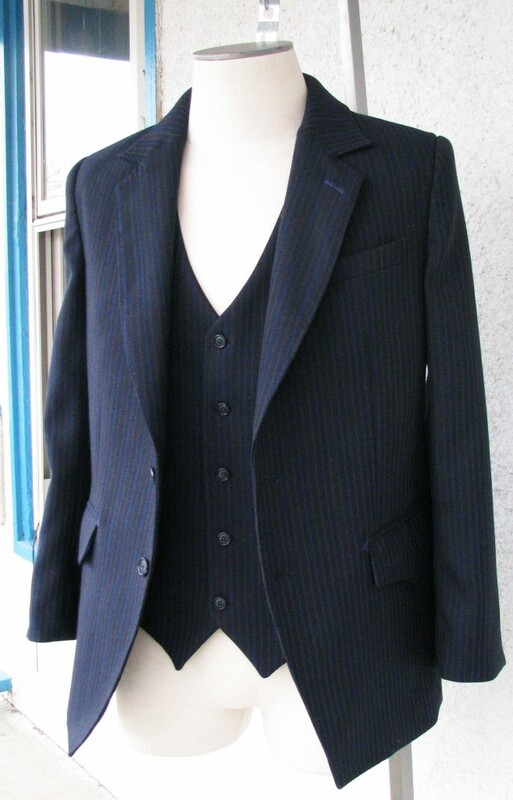 The final suit in this listing is cut from a gorgeous 2-ply wool pinstripe. 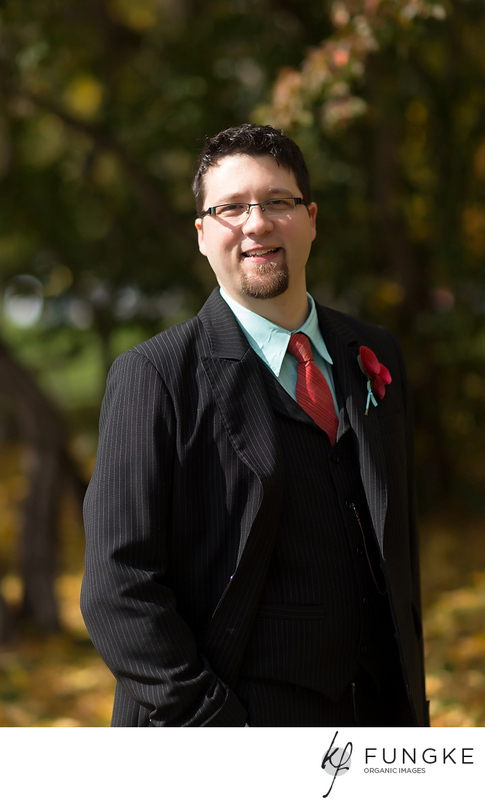 The client wanted a suit that would work for business but also a suit that didn’t feel stuffy or basic and could be worn for special occasions. 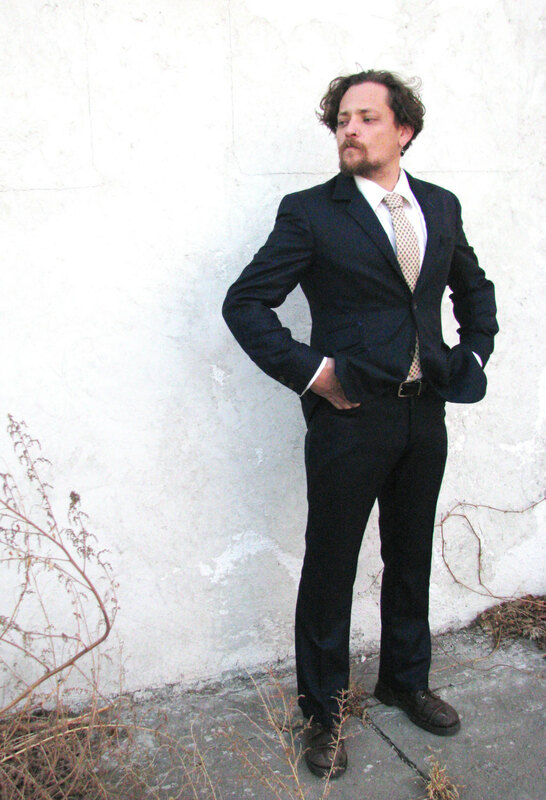 The style that we ended up designing is a classic 2-button business suit, but with a Mod-style angled cutaway hem and pointed flap pockets. 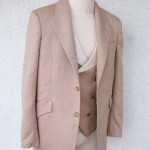 This pocket style was found on many early 20th century sportswear jacket styles and on some Western and 1970s styles. Incorporating a flap like this into a modern suit creates a piece that utterly resists the look of an “stuffy old man” business suit, while otherwise retaining the classic and traditional look. 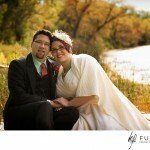 If you are considering a suit, please drop me a line via email (aj@denverbespoke.com) and we can talk more. All of these suits are “muslin fit.” Which means that we cut and sew cotton mock-ups of the suit and mail these to you to try on. 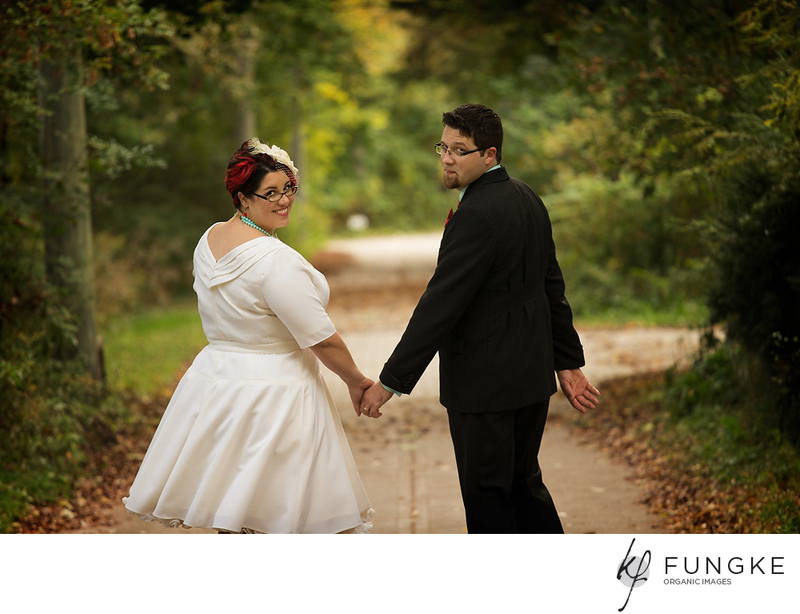 You send us your feedback and also digital pics; and we analyze the pictures to achieve a great fit that matches your personal send of style. 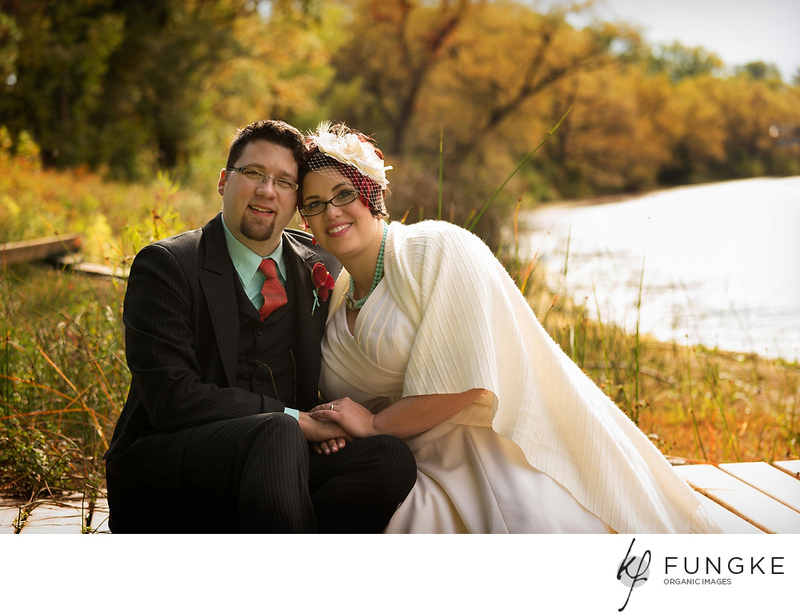 We make the majority of our suits for clients that are outside of Colorado and often outside of the US—But we love local clients as well. 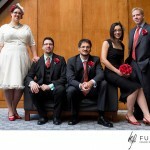 The pictures of the wedding with the black pinstripe suit were taken by photographer Kevin Fung. You can check out more of his amazing work here.